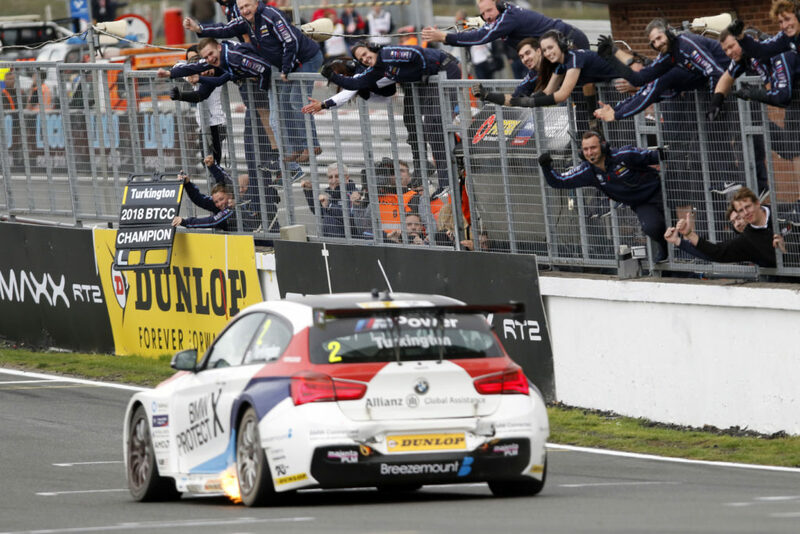 IN ANOTHER era, Colin Turkington would possibly be regarded as one of the greatest drivers in the world. Now a three-time British Touring Car Champion, the 36-year-old from County Armagh in Northern Ireland has assembled a body of work that stands scrutiny in the same context with the great Touring Car drivers of this generation; be they British stars like Plato and Neal, DTM legends like Schneider or local heroes like Whincup and Lowndes. Had he raced in the ‘golden era’ of the BTCC in the 1990s he would unquestionably be in that group – but the changing times and the more fragmented world of Touring Car-style racing mean that outside of the UK and those that really know, few actually know what he has achieved. But the stats don’t lie. From nearly four hundred starts, Turkington’s CV reads as well as anyones: 17 poles. 45 victories. Three titles across two different rules packages. He sits behind only Plato, Neal, BTCC legend Andy Rouse and Gordon Shedden on the all-time winners list in a record book that spans 60 remarkable years. And all this in a series that remains as predictably unpredictable as it ever has – both by design and by a renewed depth of talent in a field that is evolving each year but is as feisty as it ever has been. 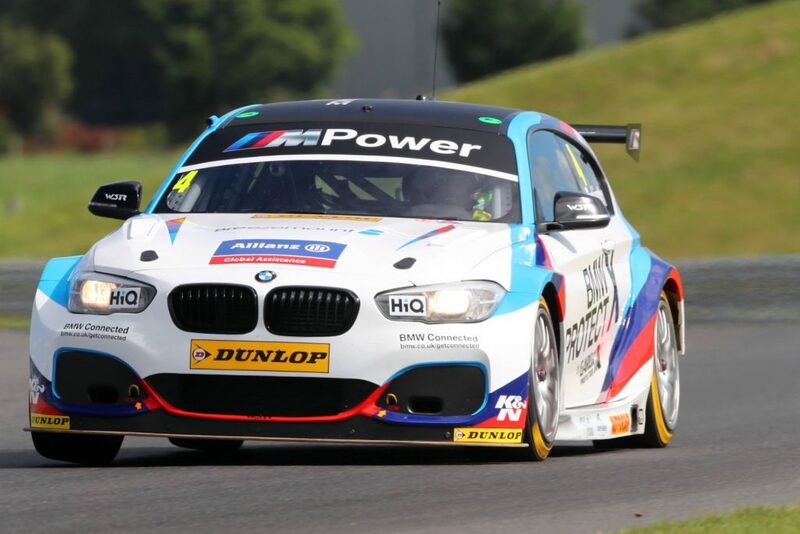 As the greats of BTCC, Plato and Neal, gradually ease towards the end of their careers, new stars like Ash Sutton – the 2017 champion – Tom Ingram, Josh Cook and more established names like Tom Chilton and Andrew Jordan are guiding the series to a new future. It’s success ballast penalties and reverse grid races open the door to critics, yet ultimately the depth of competition shows through regardless of motor racing’s modern inventions designed to flatten the playing field. More than any other Touring Car series in the world, BTCC boss Alan Gow understands that ‘the show’ comes first and his understanding is rewarded with full grandstands, full grids and a gradually increasing manufacturer presence. Forget comparing it to the halcyon days of the mid-1990s where ten manufacturers were spending millions: This is a new BTCC that is neither better, nor worse. It’s just different – but still enormously entertaining and one growing in the right direction. BMW, Vauxhall, Honda and Subaru have varying levels of ‘works’ involvement and, next year, Toyota have confirmed their return as a factory entity which is a huge coup for the series. 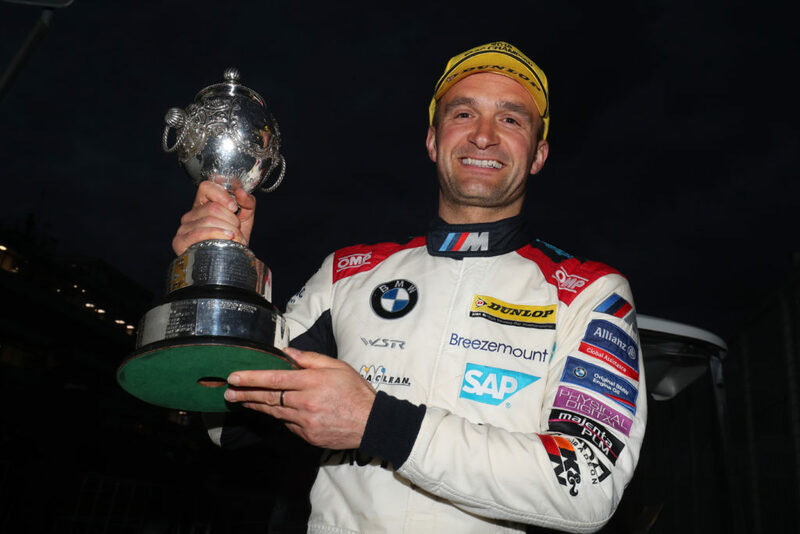 Turkington deserves to be regarded at the same level as the BTCC royalty on the basis that he has remained competitive for so long in such a scene. His first title came in a pulsating, captivating season finale’ at Brands Hatch in 2008 when across a trio of remarkable races he beat Jason Plato by five points in a title fight that also included Fabrizio Giovanardi. Both giants of the BTCC in any era, for sure. He was unable to defend his title when West Surrey Racing’s major sponsor, RAC, pulled the pin at the end of the year leaving him in the wilderness for some time. Still, he would return to the team in 2013 and win his second title a year later as the current NGTC rules package evolved and grew. But perhaps his strength is the way he achieved the title in 2018, almost in spite of the various machinations in place to keep the series unpredictable. His 2018 title was the work of a consistent genius, winning just once in a campaign that started slowly yet ultimately saw his WSR BMW finish on the podium on ten occasions. And this in a year where 17 different winners remarkably split the 30 races between them. His consistency has ensured he’s not finished out of the championship top five since his return in 2013. 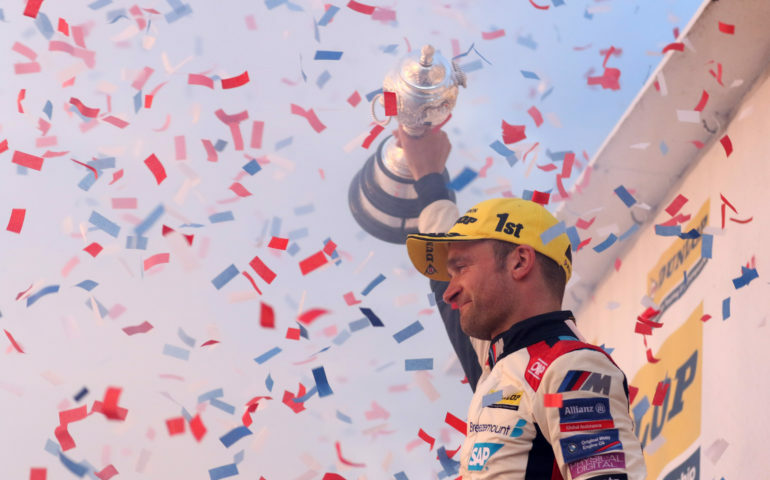 “Turkington is a bit of an enigma and a driver who doesn’t get the credit he duly deserves or the headlines that Plato and Neal have once created,” Speedcafe.com editor Tom Howard explained. An ex-pat Brit, prior to moving to Australia Howard spent the first part of his career as a motorsport journalist and working at circuits like Brands Hatch that staged rounds of the series. “You could make quite a convincing case to place him as the best since the heady days of the 1990s with realistically only Jason Plato, Matt Neal, Gordon Shedden and Fabrizio Giovanardi as competition. “Turkington is not a brash individual but one that goes about his work in a way that can often be missed: though there is no question over his speed, skill or race craft. Which begs the next question: Why have we not seen him here? While the likes of Plato, Neal, Andrew Jordan, Andy Priaulx and Giovanardi have all tried their hands at Supercars racing, Turkington has never seemed to be in the factor for a drive. That’s despite having perhaps the biggest advantage of them all when it comes to adapting to the unique style a Supercar requires: a majority of his racing and winning has been done in rear wheel drive cars. “Turkington has a relatively small profile in global touring car racing but in my eyes is one of a select few European ‘Tin Top’ stars who could adapt to Supercars given an opportunity,” Howard said. And so that was 2018..